RIO GRANDE CITY — Continuing his father’s legacy, Raul “Roy” Peña III received enough votes to stay on as Starr County commissioner for Precinct 2, a position he was appointed to after his father, Commissioner Raul “Roy” Peña Jr., died last year. Peña, with 59 percent of the vote, fended off his challenger Mario Mascorro Jr., who received 40.97 percent of the vote. His challenger, Mascorro, filed to run as an Independent candidate after the March primary. He ran a campaign heavy in advertisements in local papers and campaign posters throughout the county. At 19 years old, Mascorro would have been one of the youngest, if not the youngest county commissioners in the state if elected. Mascorro said he had decided to run because he felt Peña had inherited the role from his father and be-lieved people might want a change. The strong show of support he received, including the large crowd that flanked him at the Starr County Elections Annex where the results were announced, was not enough to overtake Peña. With another four years on the commissioners court, Peña said he planned to stay the course. “We’ve got a lot of work to do, so we’re going to keep doing what we’re doing,” Peña said. Elsewhere in Starr County, the Rio Grande City school district saw a major shift on the school board with Tuesday’s results. 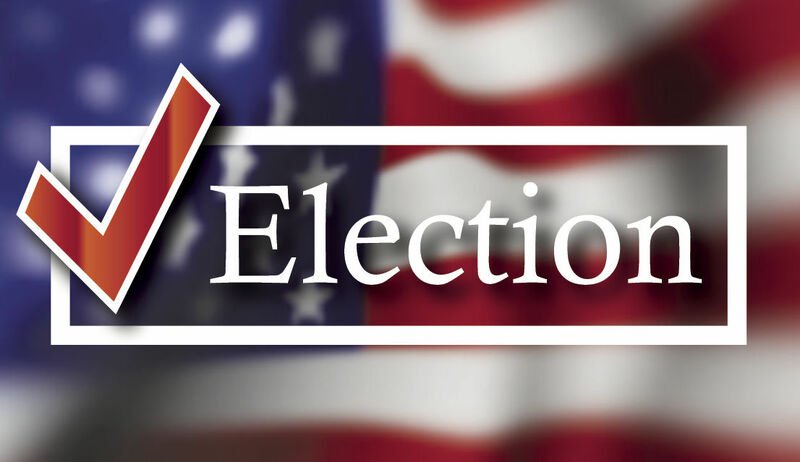 Place 6 trustee Judy Solis, who was elected in 2014, took only 42 percent of the vote and was defeated by Rio Grande City Police Chief Noe Castillo, who received 58 percent of the vote. Eduardo “Eddie” Ramirez, who ran with Solis in 2014 but sided with Castillo this time around, was re-elected to his Place 7 seat with 53 percent of the vote, defeating well-known local businessman Albert Escobedo, who received 47 percent of the vote. For the Place 3 seat, former trustee Basilio “Bacho” Villarreal won with 60 percent of the vote over another previous board trustee, Benito Saenz, who received 40 percent of the vote.